I thought this was an interesting post. Pesticide use is becoming even more complicated. 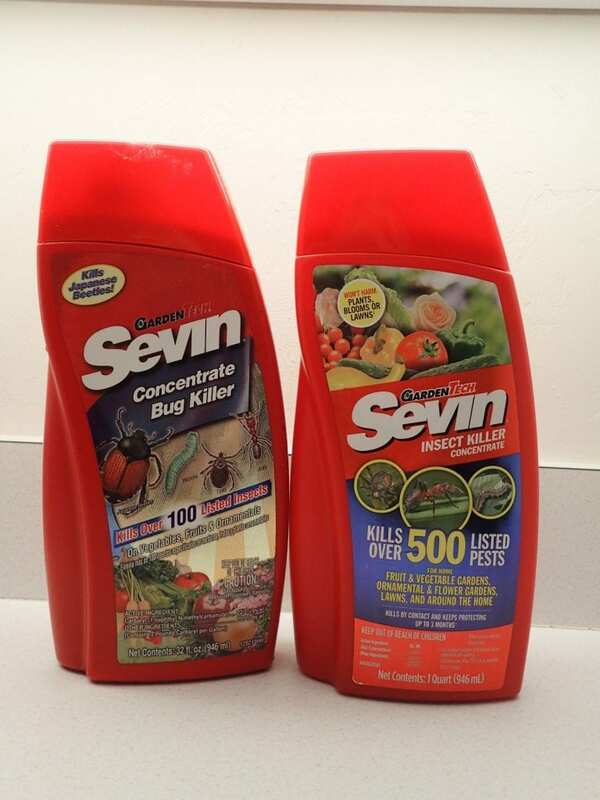 Note that Sevin no longer contains carbaryl. This article from Texas A&M AgriLife Extension explains the situation. I photographed the previous and new product bottles and labels. 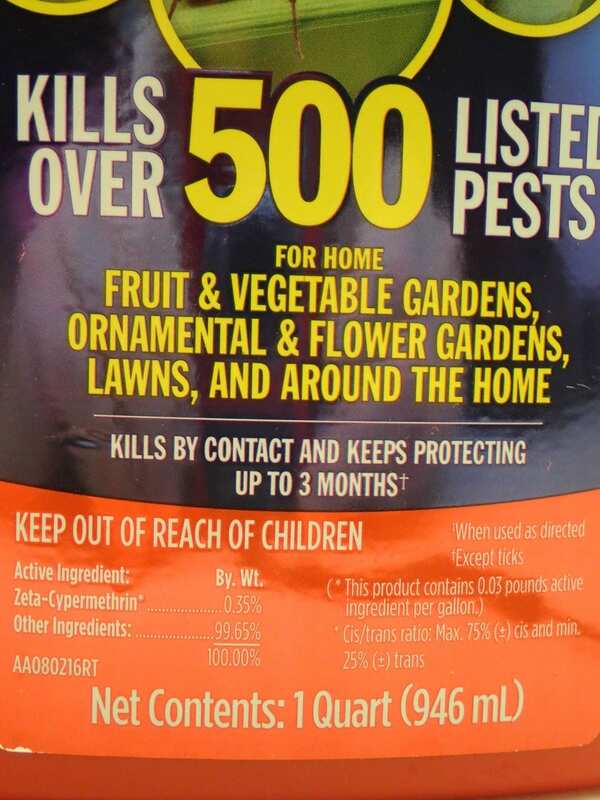 The bottle on the left is the previous product that contains carbaryl (100 on label) and the one on the right is the new product (500 on label). These are completely different active ingredients, both called Sevin. 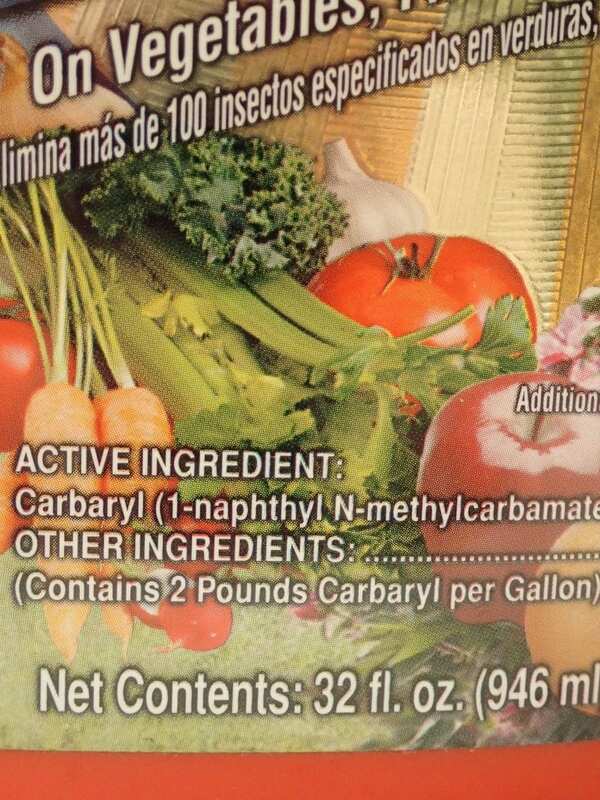 Please remind your clientele to “Read the Label” when using pesticides!